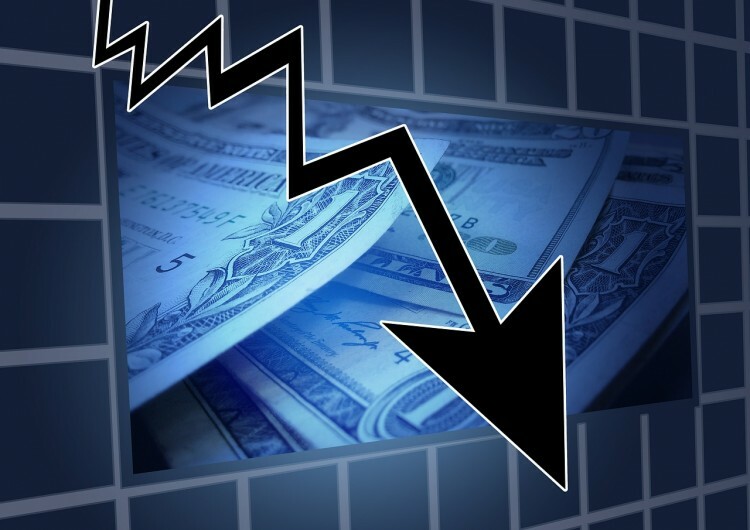 At a time when the broader S&P 500 is flat, shares of Progressive Waste Solutions Ltd (USA) (NYSE:BIN), Harley-Davidson Inc (NYSE:HOG), Horizon Pharma PLC (NASDAQ:HZNP), and WhiteWave Foods Co (NYSE:WWAV) are falling in morning trading on negative catalysts. Let’s take a closer look at those catalysts as well as the smart money’s sentiment on these declining stocks. The updated outlook also reflects the actions we are taking in our West region as well as a more cautious view of waste volumes in parts of our western Canada operations in the fourth quarter, which has traditionally been a strong period for special waste disposal projects in particular, and which may be affected by the energy-related economic slowdown. If management controls costs and energy prices recover, Progressive Waste Solutions Ltd (USA) will do well. Harley-Davidson Inc (NYSE:HOG) is down by 11.7% after its third quarter results missed earnings estimates by $0.09 per share and revenue expectations by $70 million. Motorcycle unit sales fell by 1.4% year-over-year to 72,178 while operating margins for motorcycles fell by 0.4 percentage points to 12.5%. Guidance was soft as well, as the company expects to ship 265,000-to-270,000 motorcycles in 2015, down from previous guidance of 276,000-to-281,000. Full year operating margins are now expected to be 16%-to-17% versus past guidance of 18%-to-19%. Harley-Davidson is a great brand, but it needs to find traction among the younger set to have a bright future. Of the 730 elite funds we track, 27 funds owned $831.79 million of the company’s shares (accounting for 7.10% of the float) on June 30, versus 27 funds and $1.15 billion respectively on March 31. William Von Mueffling‘s Cantillon Capital Management owns 6.08 million shares. On the next page, we examine why Horizon Pharma PLC and WhiteWave Foods Co are also falling sharply this morning. Is the Market Overreacting to the News that Sent These Four Stocks Lower Today... This Investor Still Bets on Energy, Biotech Heading Into Q4 Why Are These Stocks Surging? Penn West, Seadrill, Baytex: Not A Good Day To Be An Energy Stock Four Hot Biotechs Among The Day’s Big Winners Why Are Casino Stocks Falling on Monday?